Marta Spārniņa spent her childhood in Madona, a country town of Latvia. She began to play the violin at the age of six (as there was not enough space for the piano in the house). 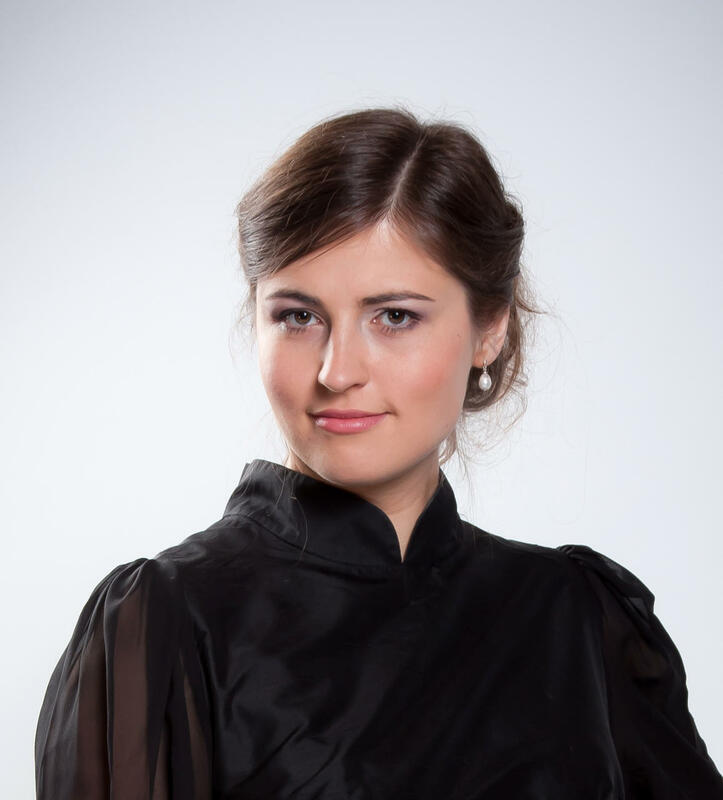 At the age of fourteen, despite of parents' shock, Marta moved to Riga to study at Emils Darzins Special Music School. During school time she started touring with Gustav Mahler Youth Orchestra, later also with European Youth Orchestra. Marta studied in Jāzeps Vītols Latvian Academy of Music by Prof. Valdis Zariņš, she did Erasmus year in Vienna by Prof. Michael Schnitzler, after that she studied in Academy of Music Hanns Eisler Berlin by Prof. Ulf Wallin. In 2009 she started as a concertmaster in Latvian State chamber orchestra Sinfonietta Riga. In 2011 Marta started to play in Spīķeru String quartet. Besides that she has been as a guest musician in the Lausanne chamber orchestra and Deutsche Kammerphilharmonie Bremen. As a guest concertmaster – in Antwerp Symphony orchestra. Marta loves theatre but she loves to be in nature even more than that.